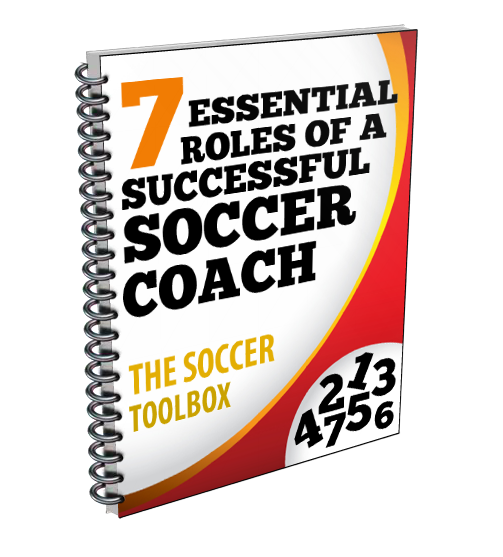 This post was provided by World Class Coaching. he connection of these passes is critical not just of the first pass but until the team is able to play the ball forward to either the neutrals or up to the level of the neutrals while still in control of the ball. What you are trying to educate the players on is to move instantly for the player on the ball into areas where pressure can be released while remaining composed and not rushing the decision.